and want to impart that desire on to their children. not a list of boxes that need to check. but view life as the best teacher. Stop feeling the pressure to follow a curriculum. Have fun learning and make homeschooling a lifestyle for your family. 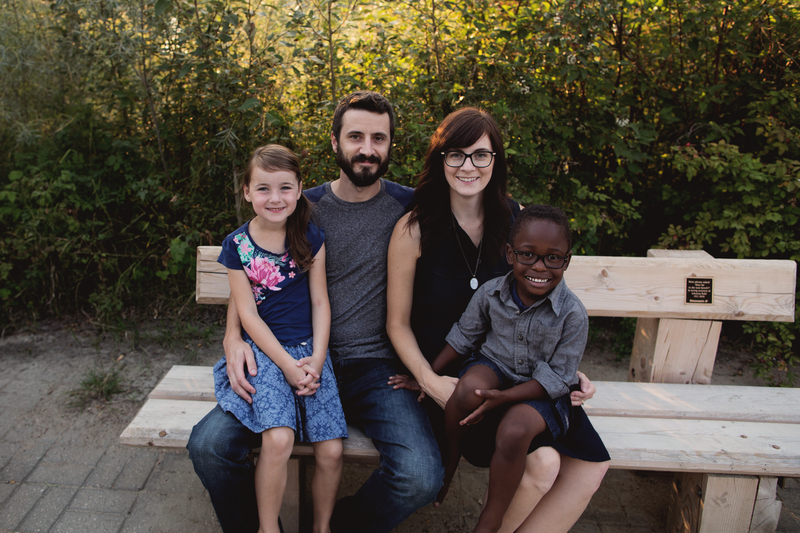 to ditch the curriculum and make homeschooling a lifestyle for your family. It took us awhile in our homeschool journey to realize it was okay to do our own thing and not follow a curriculum or what our friends around us were doing. Once the pressure was off I realized how much more fun we had together and how what we learned stuck so much better because we were truly interested in what we were learning about. 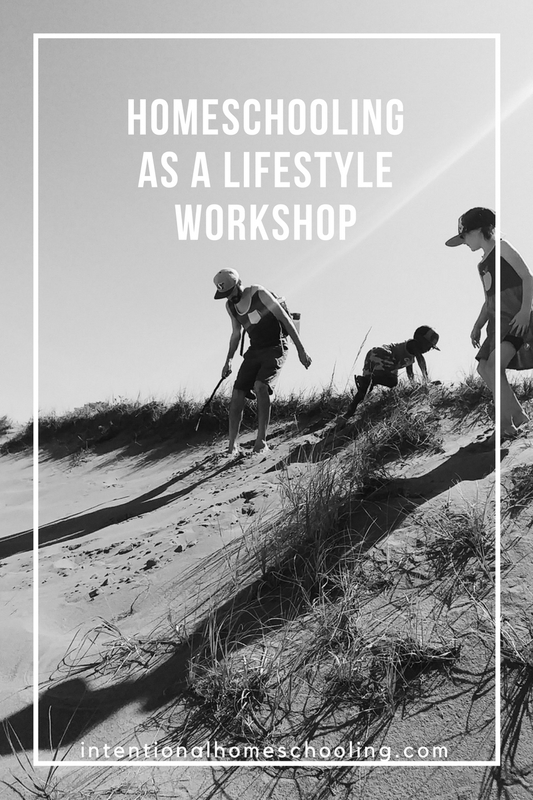 I am so glad we've made the switch and would love for this workshop to help empower your family to turn your homeschool into a lifestyle rather than a checklist of boxes you need to accomplish each day.